The perfect addition to any home, Bi-folding doors not only offer slim frame profiles and quality running mechanisms but also enhanced thermal performance. Profiles feature high quality EPDM gaskets and weather brushes to aid weather resistance. 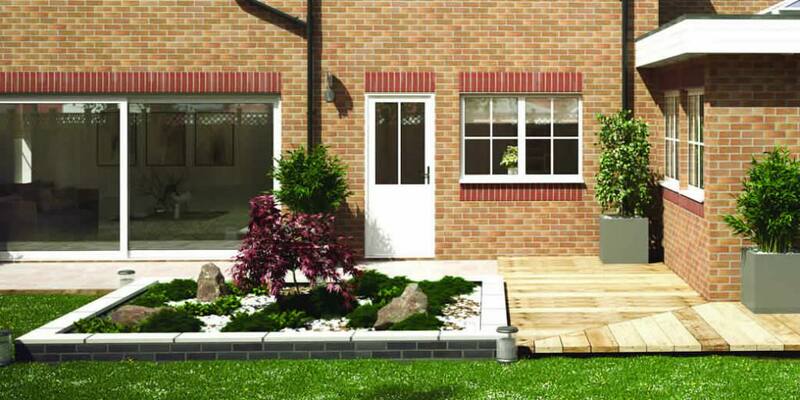 REAL aluminium bi-folds comply with the requirements of building regulations document L 2010. A REAL Aluminium sliding door adds eye-catching impact to the exterior of a home. The outward appearance focuses on stunning glass areas, highlighted by bold alunium sections styled with clean aesthetic lines that work in harmony with the character of any home. 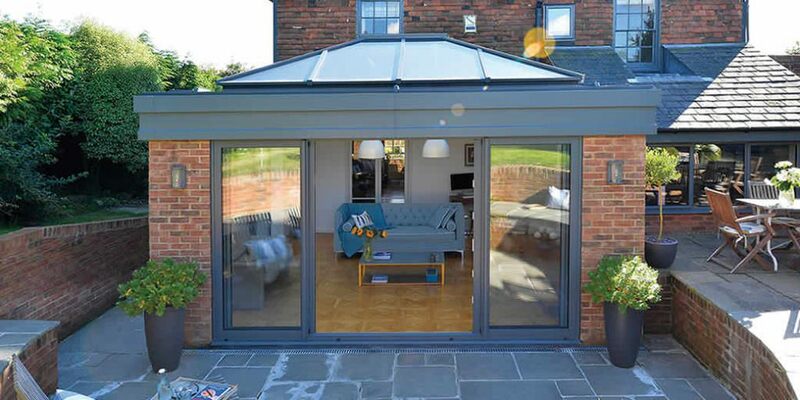 Delivering optimum performance and tested to the highest standards REAL Aluminium sliding doors guarantee reliability. 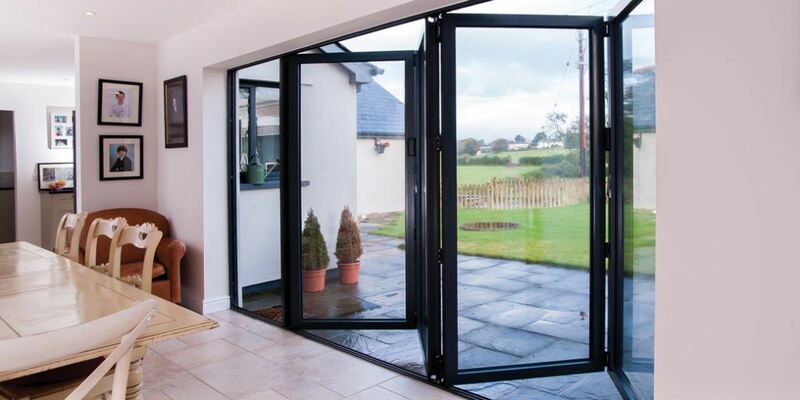 The strong and thermally broken aluminium sections make large sliding doors and large glass areas possible without compromising thermal performance or weather resistance. Special sliding mechanisms enable even the largest sashes to slide effortlessly, whatever the size. Each sliding panel can be up to 2500mm high and when closed these large sliding doors form a thermally efficient glass facade, a wonderful way to flood a space with light and to enjoy beautiful views. This adaptable system is ideal for use as residential sliding doors that maximise light and give stunning unimpeded views or as sliding commercial entrances where large opening apertures are required. REAL Aluminum sliding door profiles have been designed to improve both strength and weather resistance. All main sections feature an extended polyamide thermal break that allows the sliding doors from the REAL range to achieve a UValue of 1.8 W/m2K when installed with a standard double glazed sealed unit. 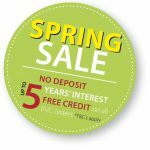 Peace of mind is ensured with the inclusion of an enhanced security multi-point locking system. Security can be further enhanced with additional shootbolts. All main sections feature an extended Polyamide thermal break that allows the residential doors from the REAL range to achieve a U Value of 1.8 W/m2K when installed with a suitable double glazed sealed unit. This adaptable system is ideal for use as residential sliding doors that maximise light and give stunning unimpeded views or as sliding commercial entrances where large opening apertures are required. REAL Aluminium sliding door profiles have been designed to improve both strength and weather resistance.